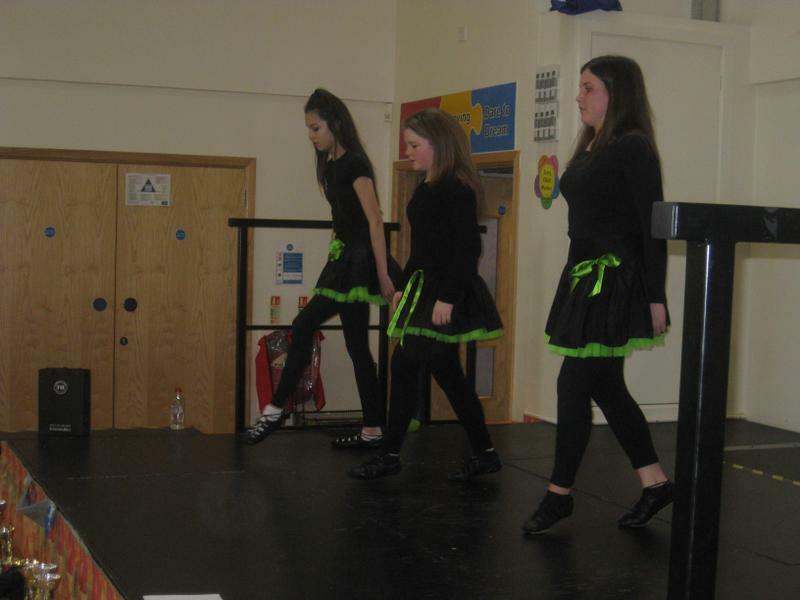 Irish Dancing on St Patrick's Day! 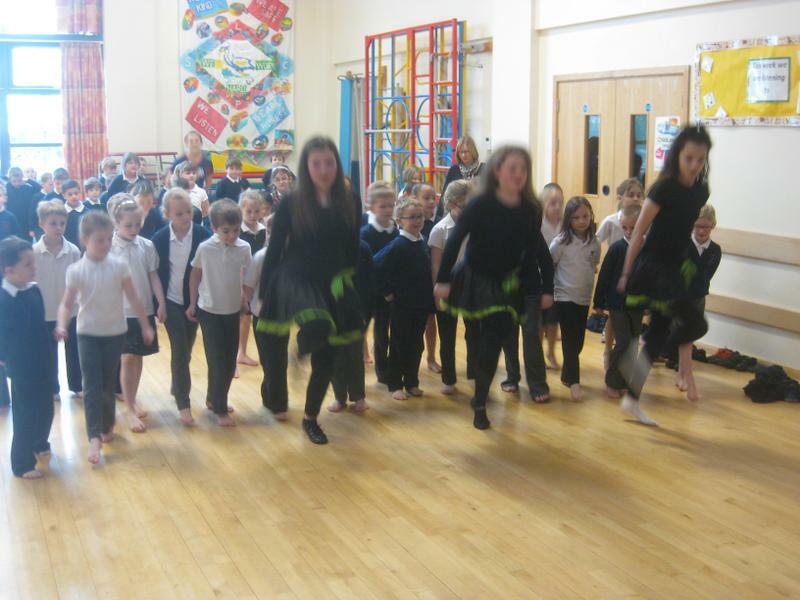 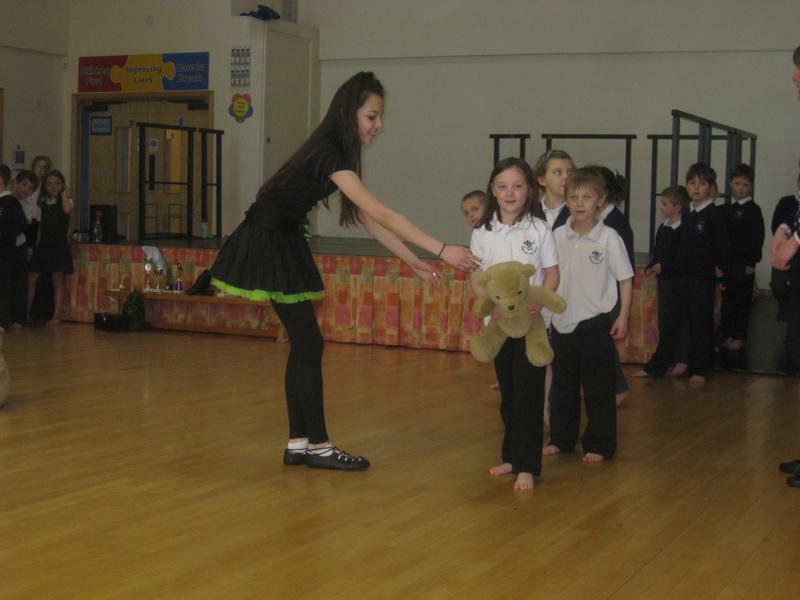 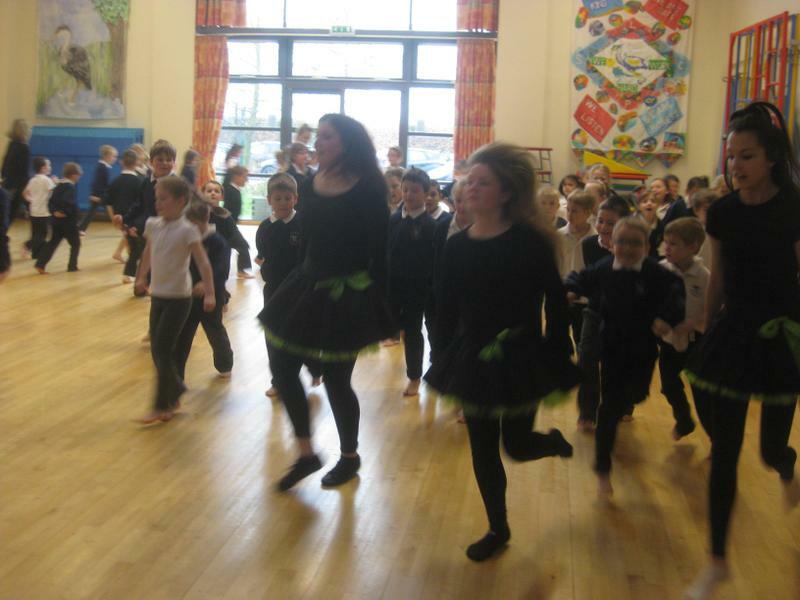 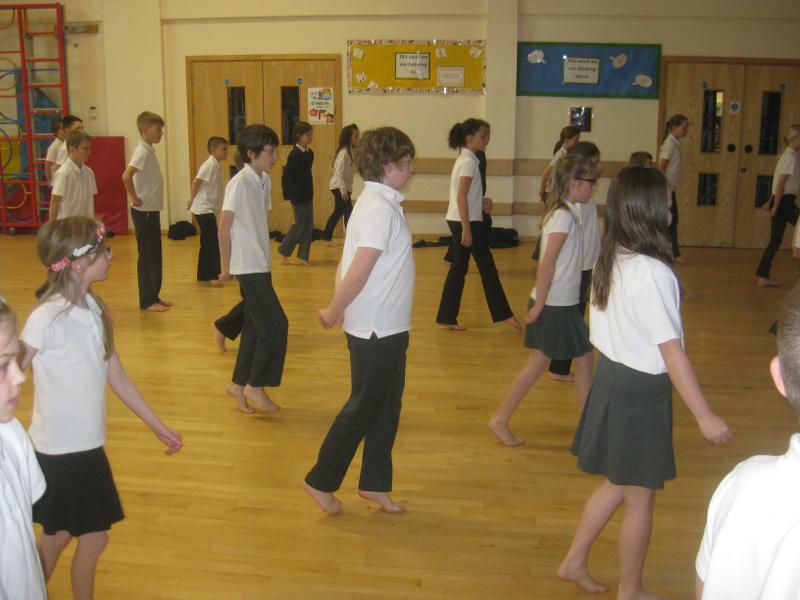 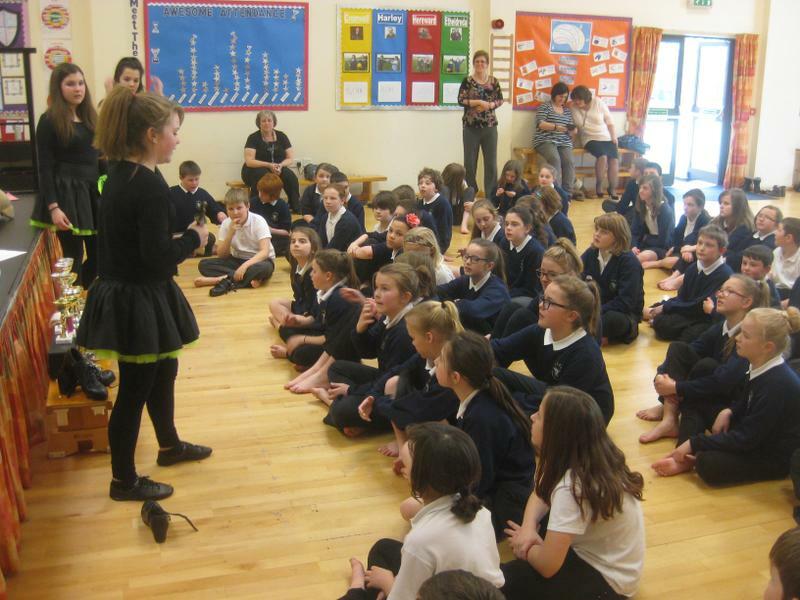 On March 17th the whole school became Irish Dancers for the day! 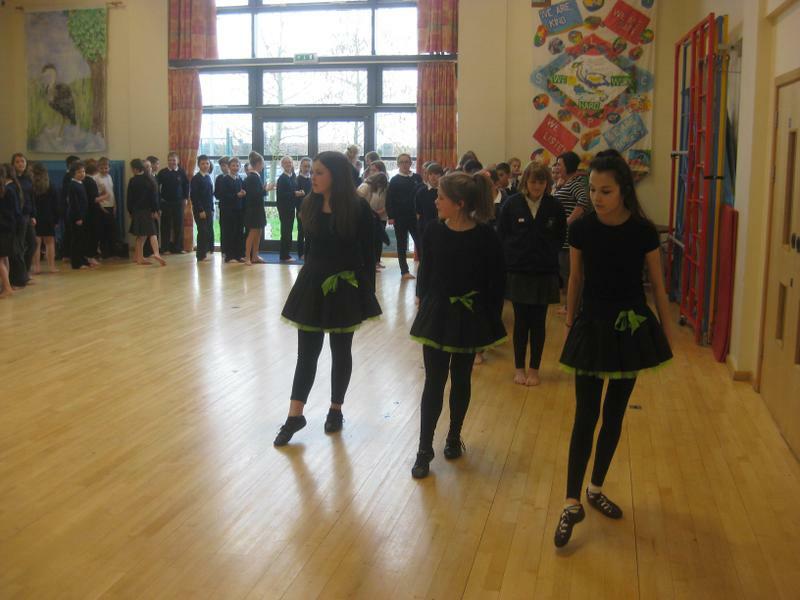 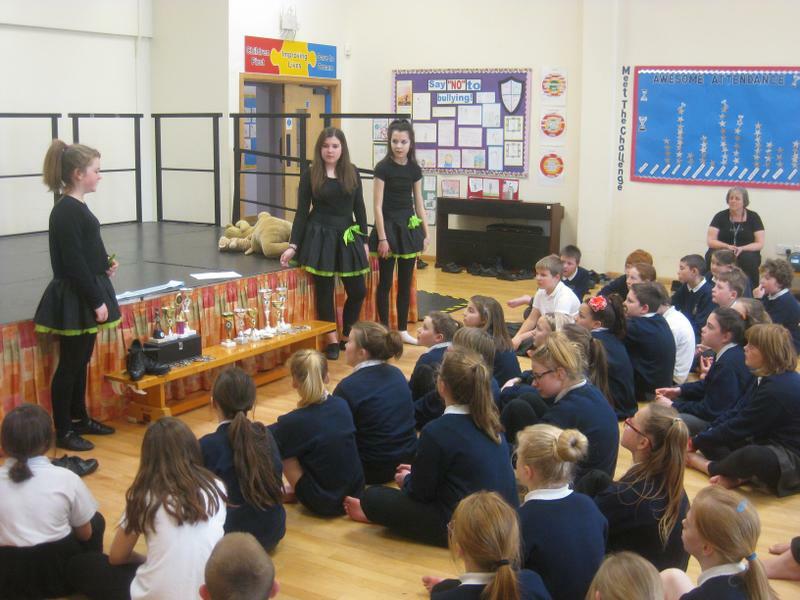 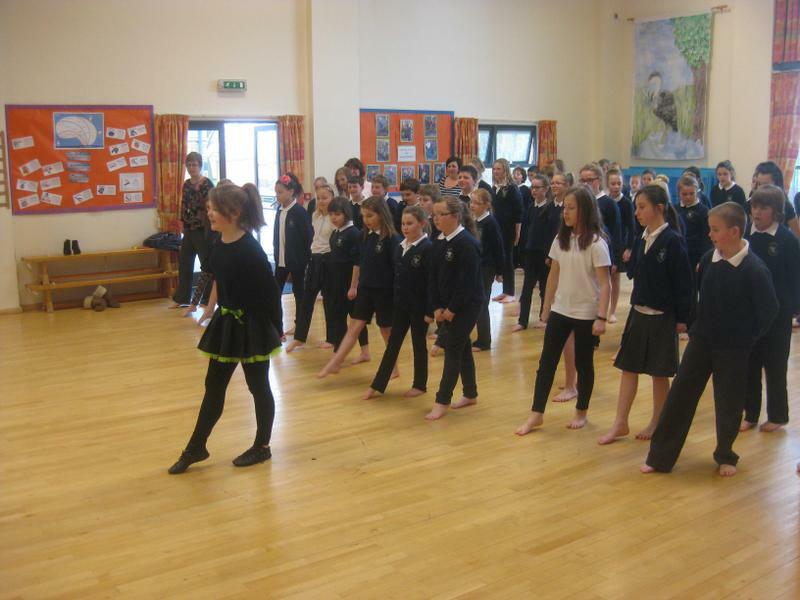 Year 8 students from Cottenham Village College - Ruby Cattermole, Kate Oakley and Nerys Morgan - came to Littleport to demonstrate Irish dancing as part of our St Patrick's Day celebrations. 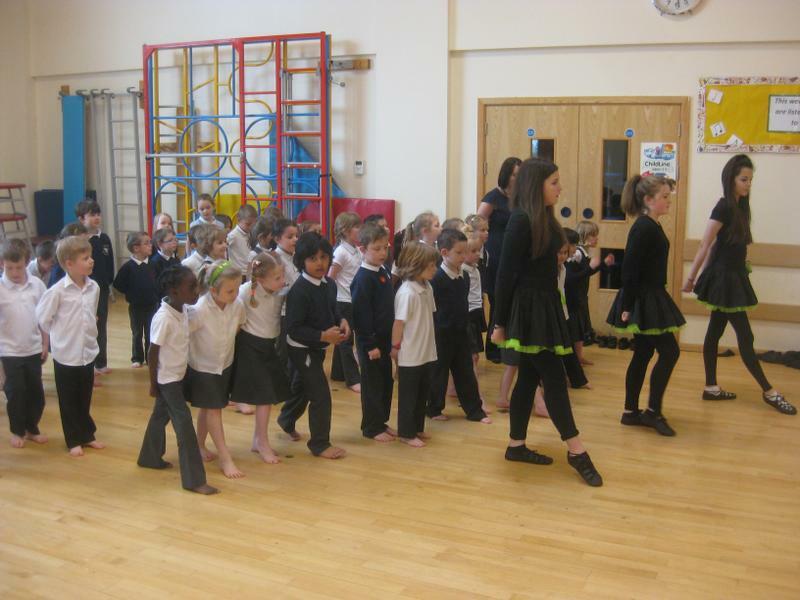 They also stayed for the whole day and taught children from Year 1 to Year 6 the moves, jumps, jigs and twirls to become Irish dancers. 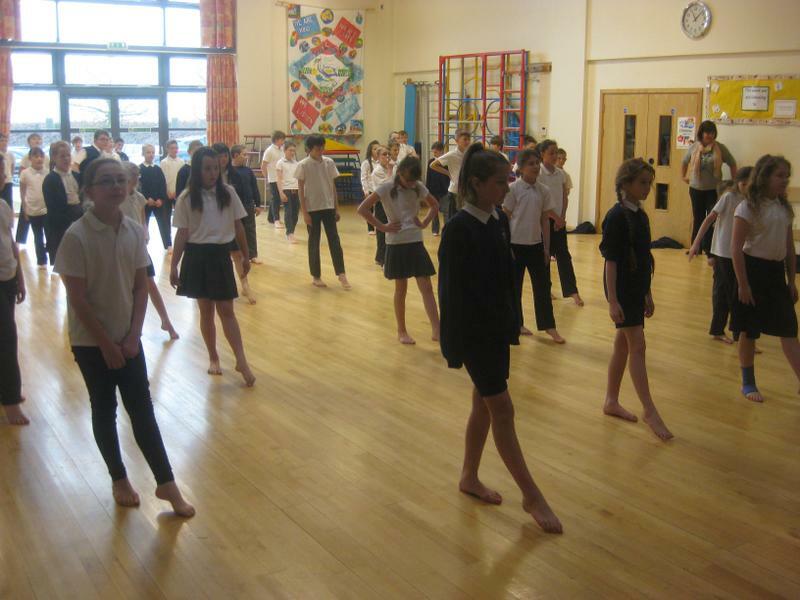 Everyone joined in and had a huge amount of fun. 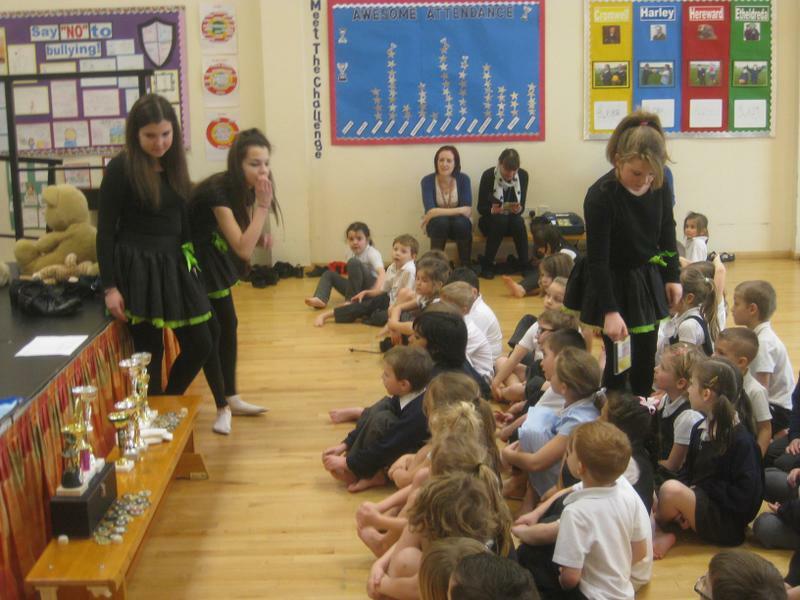 They also shared their trophies and medals, and answered questions from children at the end of each session. 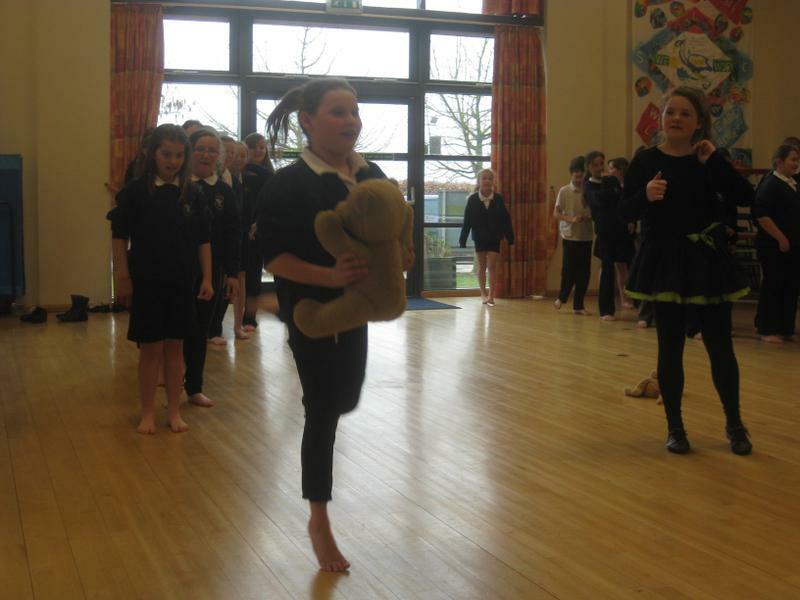 Well done Ruby, Kate and Nerys for teaching us so much, and well done everyone for joining in and having a go!